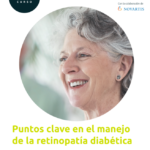 Update on the Diagnosis and Treatment of Diabetic Retinopathy. Actualización en técnicas de imagen coroidea: pasado, presente y futuro. 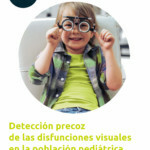 RETINA, The journal of retinal and vitreous diseases. Acute retinal damage after using a toxic perfluoro-octane for vitreo-retinal surgery. Age-related changes in choroidal vascular density of healthy subjects based on image binarization of Swept-Source Optical Coherence Tomography. 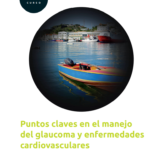 The importance of ocular, systemic and psychosocial factors in the management of the diabetic macular oedema patient with anti-vascular endothelial growth factor therapy: expert recommendations and literature review. Analysis of age-related Choroidal Layers thinning in Healthy Eyes Using Swept-Source Optical Coherence Tomography. 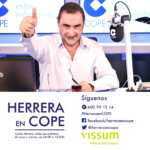 Vitrectomía 3D ¿Es realmente útil?